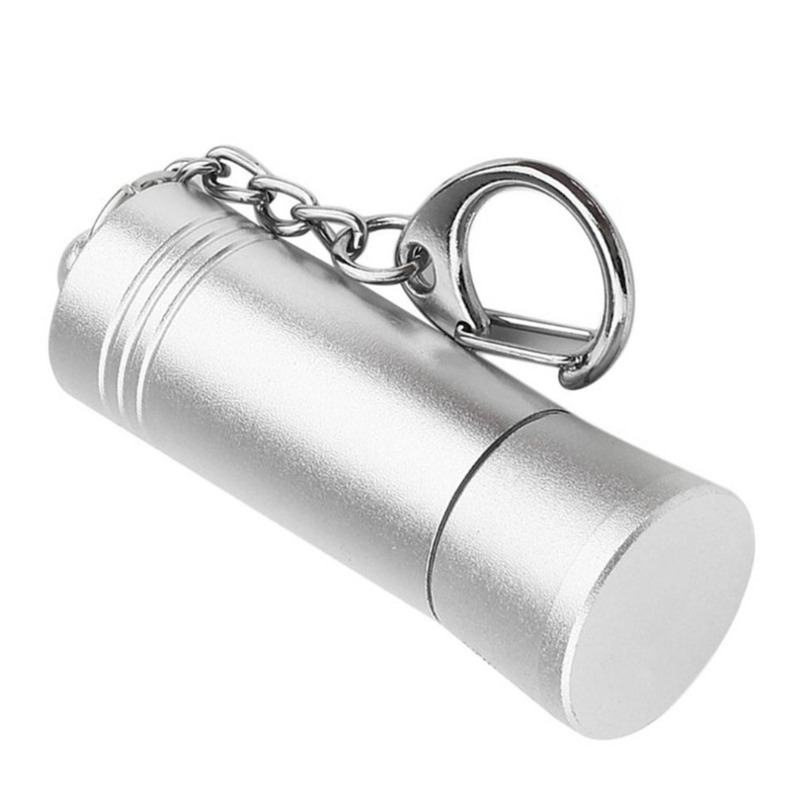 Features: This is a handy compact detacher with extraordinary durability which features a well-designed appearance. This ease-of-use product is equipped with outstanding performance on defeating resistance and high-temperature endurance. It\'s widely-used in detaching small EAS tags with remarkable detaching performance upto 5000gs. Reusable product with extraordinary durability Mini portable design, so it\'s very convenient to use and carry Description: Ease-of-use product Handy clip for attaching to keys or work pass Widely-used in detaching EAS tags with remarkable detaching Specification: Material: Aluminum alloy Color: silvery Size: 28*28*54.8mm Package included: 1 x Eas Tag Detacher Note: Due to the difference between different monitors, the picture may not reflect the actual color of the item. Please allow 1-3mm error due to manual measurement. Thank you!